The Philly Inquirer says don’t believe too much all the talk and hype about the reported Eagles interest in former Giants WR Plaxico Burress. 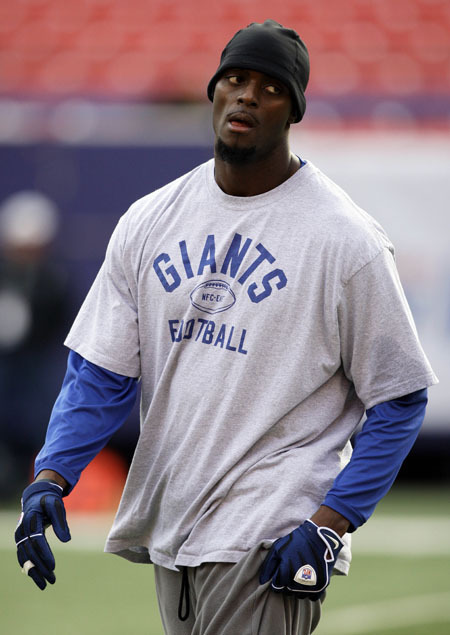 The paper says that the team isn’t as interested in Burress as they were last season in QB Michael Vick. The former New York Giants wide receiver and notorious thigh-shooter has filled the NFL news cycle since his release from prison last month, so his kicking off what should be an unprecedented flurry of activity would seem only appropriate. 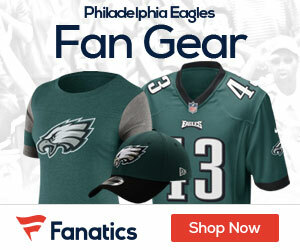 But, in truth, hiring Burress – who has been linked to the Eagles in some reports – is far down on the list for most teams and especially for the decision-makers at One NovaCare Way. When reports surfaced that the Eagles were first in line for Burress, the information was not leaked from their camp, team sources indicated. The Eagles are nowhere near as interested as they were in Vick, post-incarceration, but they’re not going to broadcast it. 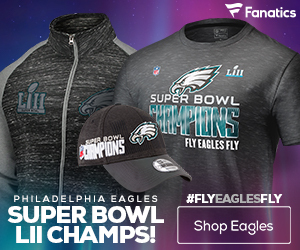 Reid is fond of Burress and doesn’t want to hinder his return to the NFL and if the 6-foot-5 receiver would fall into his lap for a meager price, then Burress’ signing could be something worth presenting to owner Jeffrey Lurie.